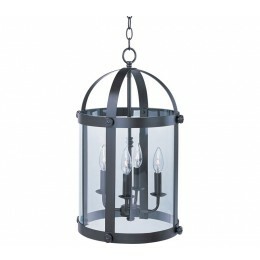 Stately as old southern mansions, the Tara collection of entry lanterns is available in choice of Oil Rubbed Bronze or a more contemporary Satin Nickel. 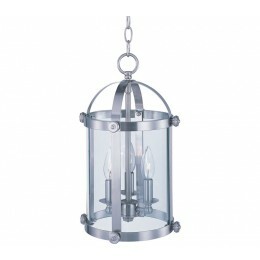 Curved Clear glass panels add authentic accents to these timeless fixtures. 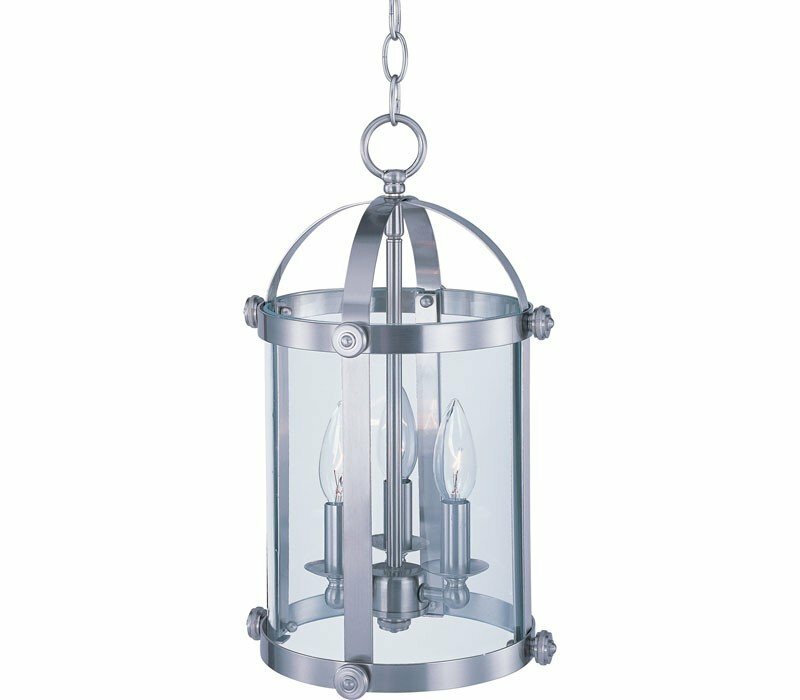 The Maxim 21552CLSN Tara collection Pendant Lighting in Satin Nickel uses Incandescent light output and brings Antique style. The total wattage is 180 and the voltage is 120 volts. 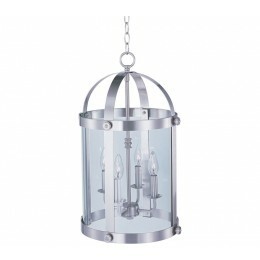 The Maxim Lighting 21552CLSN requires 3 bulbs (not included). Additional Information: Shade-Clear Glass.